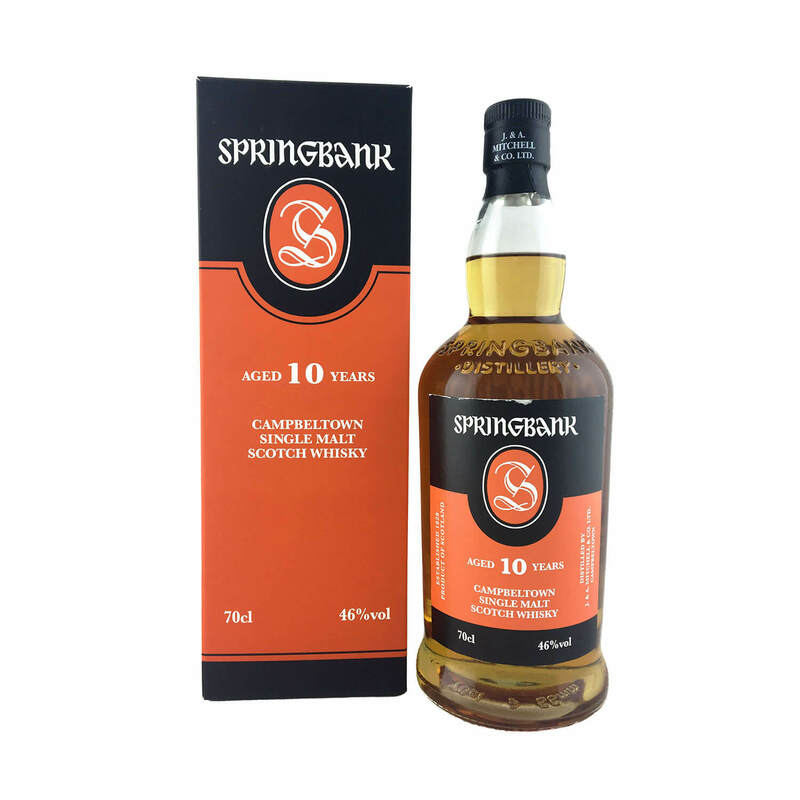 The Springbank 10-year-old offers whisky drinkers the perfect introduction to the Springbank range. 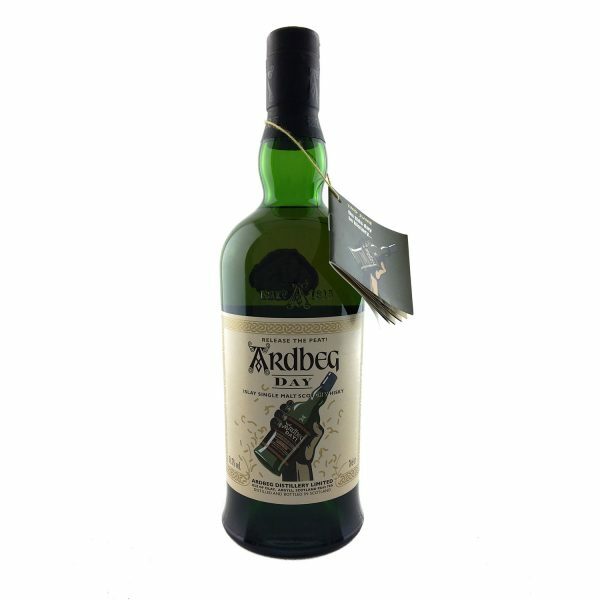 Matured in a combination of bourbon and sherry casks, the light colour of this malt contradicts the richness of its character. 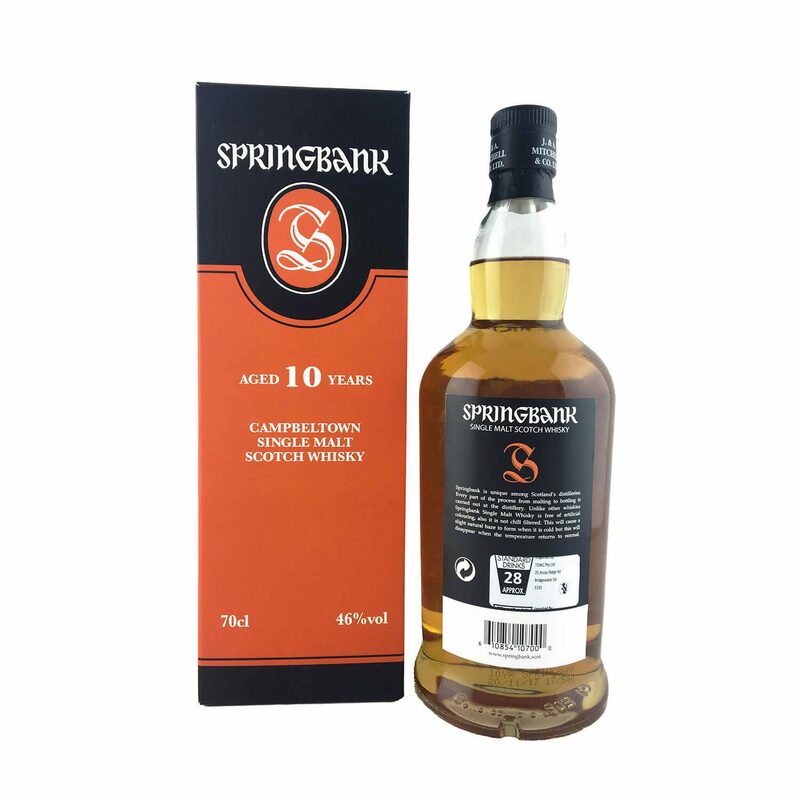 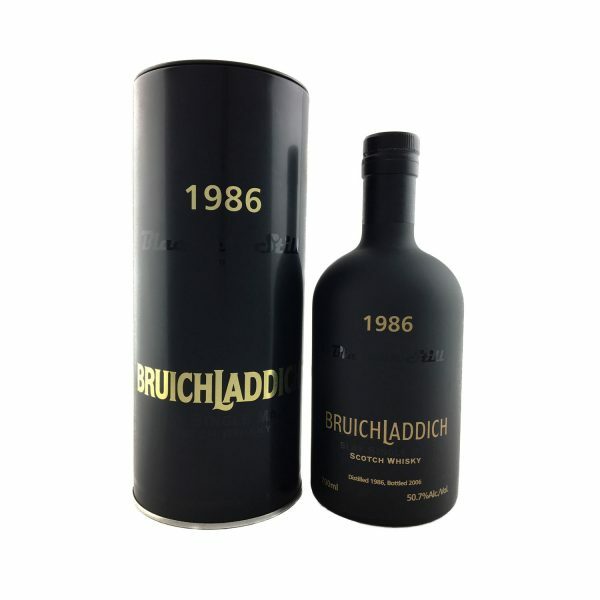 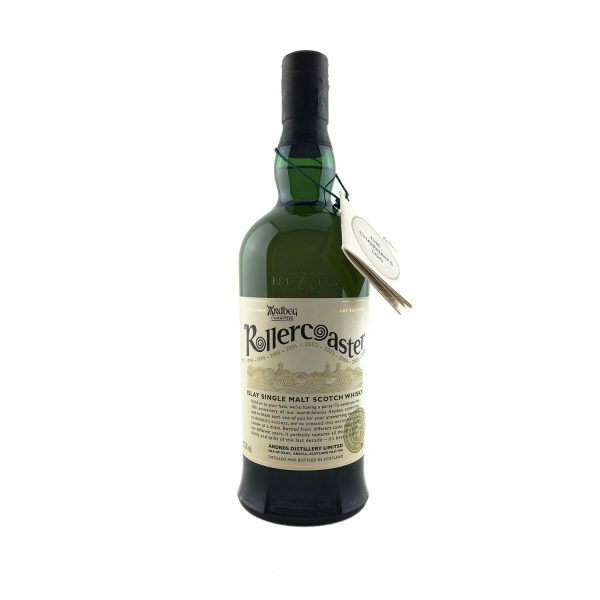 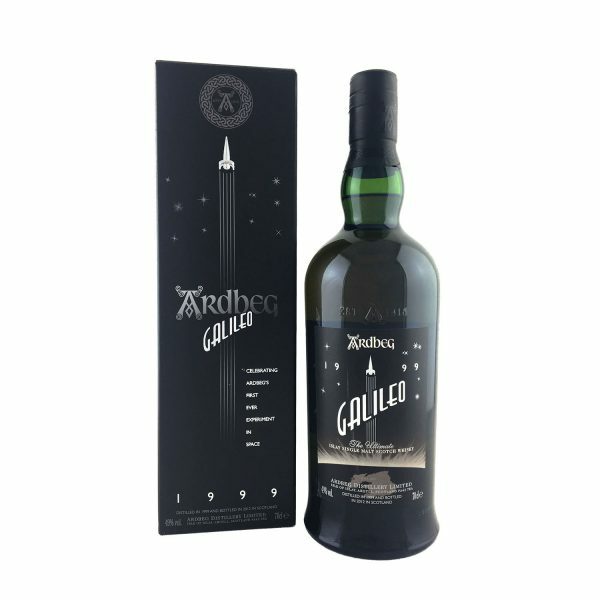 It’s a beautifully balanced whisky from the first sip through to the full, rich finish.